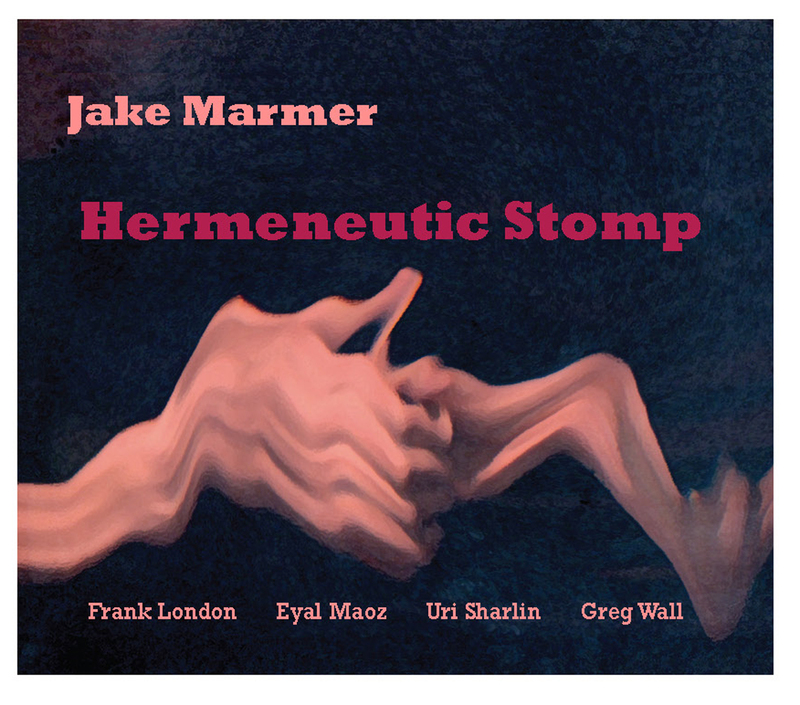 “Hermeneutic Stomp,” Jake Marmer’s full-length album of poetry-and-music was released from the Blue Thread Records (Jewish Currents) on October 14th. The album features luminaries of avant-jazz-klez Frank London, Greg Wall, Uri Sharlin, and Eyal Maoz. Combining music, poetry, and improvisation, Hermeneutic Stomp exemplifies Blue Thread’s goal of radical and profound engagement with Jewish heritage. Riffing on Talmudic forms and cadences, chasidic chants, and midrashic innuendos, the CD is also firmly rooted in the American avant-garde tradition. George Robinson’s review for the Jewish Week here. See Eyal Reuveni’s AllAboutJazz review here. Menachem Feuer’s insightful analysis here and here. And, Matthue Roth’s Jewniverse review here. To order a copy of the record, see: http://jewishcurrents.org/jake-marmers-hermeneutic-stomp-blue-thread-music-21182. Check out Mishnah of Loneliness track along with notes on methodology on Jacket2. And, 3 AM Nigun in the Moment Magazine.